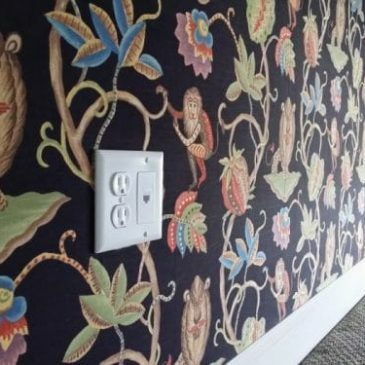 Fabric wall panel is an option for reducing the sound in a bedroom or other rooms. If you choose the right upholstery fabric, it will bring a unique look to any space. 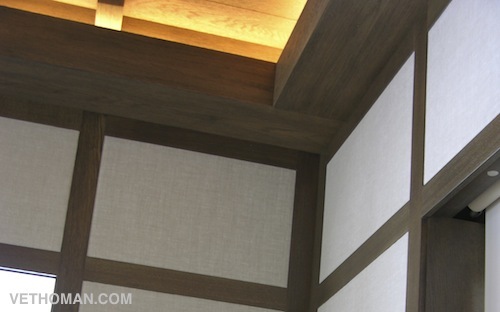 In fact, a fabric wall panel is either stretched inside a wooden frame or just by itself. It is also seen in a group of several pieces taking up the entire surface on a wall. The size of the panels depend very much on the room size.